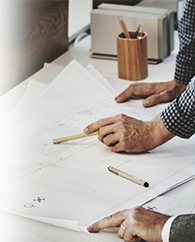 The objective of our Designers, Engineers, and Architects in Prescott, AZ is to bring your vision to fruition through a creative collaboration with you and our building team. Throughout the design process, we listen and communicate directly with you and our construction colleagues in order to ensure that your home works with your budget and meets your lifestyle needs. 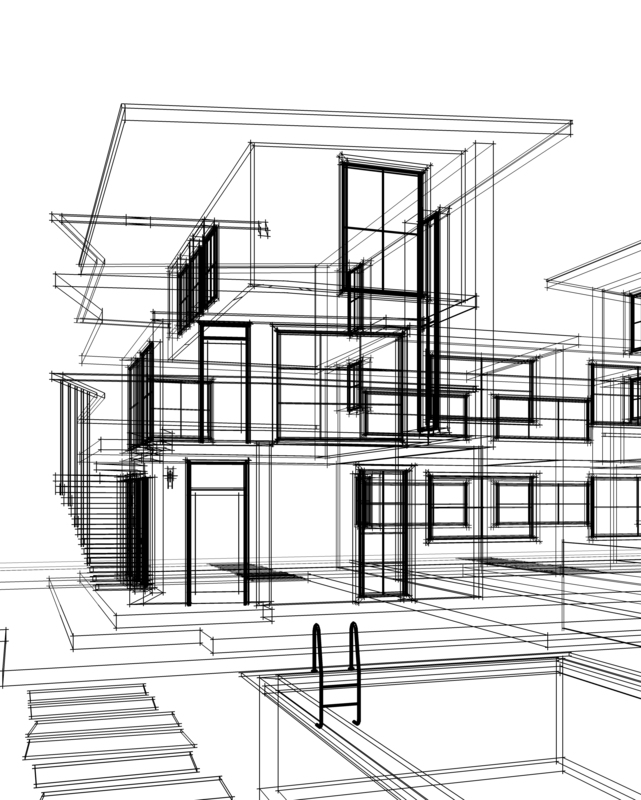 Working with our design team, you’ll have full access to our Building Information Modeling (BIM) specialists and resources to help you understand and visualize your new home. We use state-of-the-art software and systems to maximize the results through the full scope of your project. Through these technologies, we streamline the process of back and forth communication and meet more aggressive schedules. Our first step is to get to know you and understand the objectives of your new home project. Our designers will sit down with you and discuss your wants and needs for you and your family. We’ll schedule a site visit so we can be sure to optimize the orientation of your home for views, drainage, sun exposure, etc. After our initial meeting, our architects will develop a floor plan and elevations. We’ll work with you to refine these designs until your home is exactly as you always dreamed. Once we have a frozen plan, our architects and engineers start developing the construction documents and details. Simultaneously, our interior designers work with you to spec out all of the details and select finishes and trim. In our programming phase, you’ll be provided with a complete set of construction documents, engineering notes, shop drawings, 3-D color renderings, and HOA approval letters. We’ll also supply you with all of the specs, cut sheets, and costs for your interior and exterior finishes. While we always recommend working with our in-house contractor and construction management team, you’ll be provided with everything you need to take to another contractor for a fair and accurate cost estimate, should you choose. Our final step is to coordinate with the contractor of your choice, and prepare all of the necessary paper work for submission to the City of Prescott or Yavapai County building department. Our Project Coordinators personally walk your permits through the department to ensure a more organized and efficient submittal. With our team of designers, theres no egos. We’re a singular team with one objective — your satisfaction.